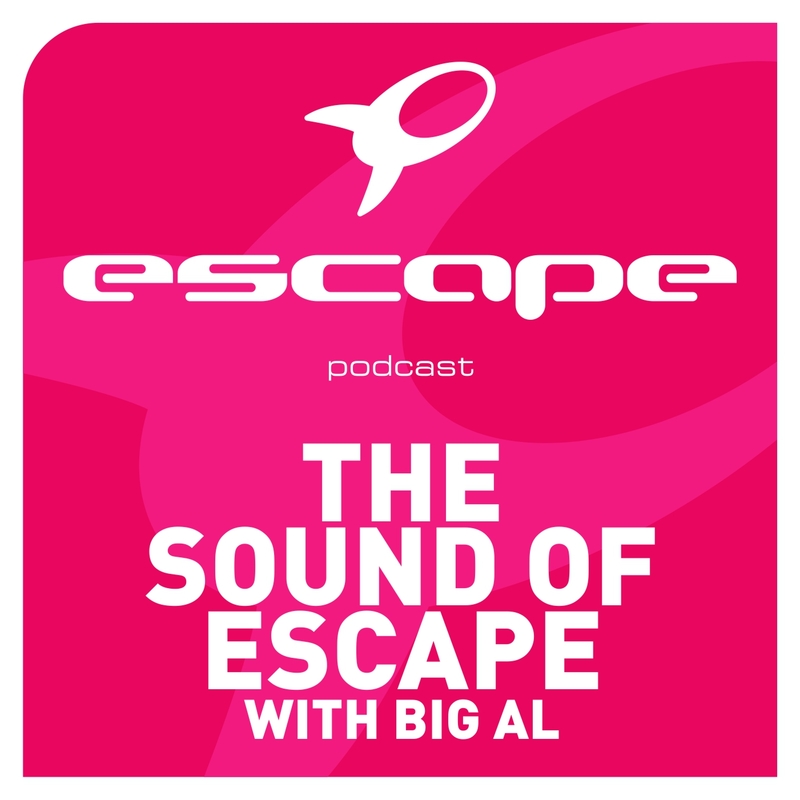 Another edition in a very epic series, Episode 18 of The Sound Of Escape podcast has been unleashed, but let’s hope you’re ready for it! This mix is packed so tightly with the biggest tunes it’s practically bursting at the seams. This week’s sensational mix is filled with monster tracks from Example, Hardwell, Planet Perfecto and many more. With the countdown to New Year’s, Big Al is making sure that his podcast will carry on rocking through 2013 and leave 2012 with an almighty bang!